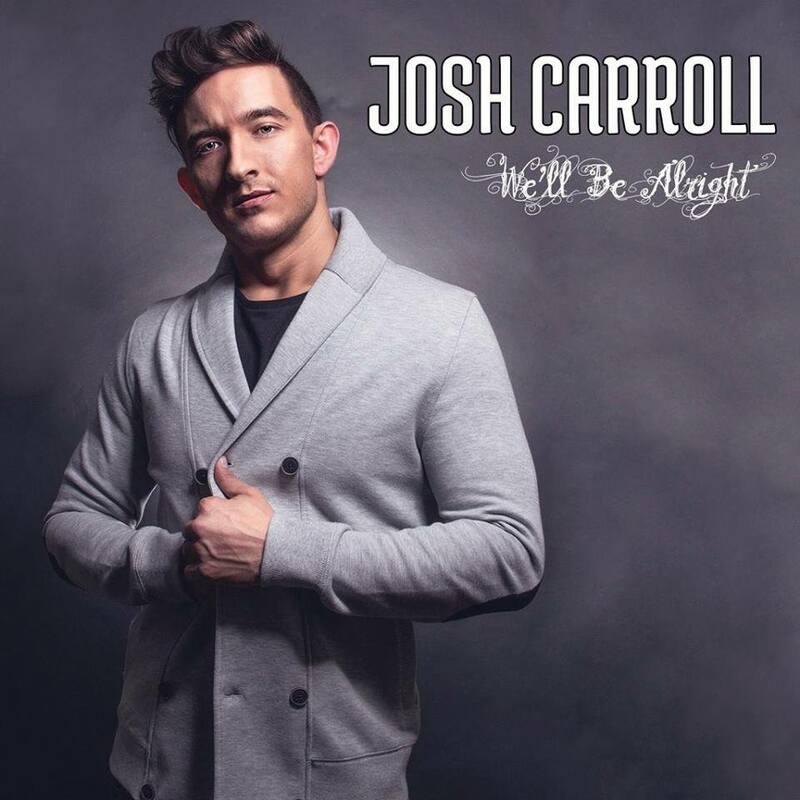 Check out one of our newest artists, Josh Carroll! Originally from Eugene, Oregon, Josh now resides in Clearwater, Florida. This energetic young man enters the realm of the stage with true ownership in every performance. His smooth R&B voice sprinkled with the undeniable influence of soul, brings something very special to the table of pop music. Coming from roots in the black gospel church, listening to his parents sing, they sparked a fire of passion for R&B/SOUL in Josh that was very much realized down the road.